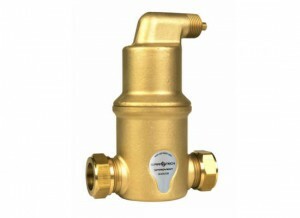 SpiroVent Brass | Pak Plant Ltd. Continuous, effective system water deaeration. Even the smallest micro bubbles are separated and removed. Available in connection sizes from 22 mm up to 2”, horizontal and vertical connections.